Necropolis is a city like no other, built into a valley on the banks of the mighty River Styx. Generations of departed souls have set up home in the underworld while they await their final Judgement. However the process has been slowed. Centuries have passed and the souls of mortals in the Overworld have clouded. It is not simply a case of ‘Good’ and ‘Bad’ anymore. Edwin Tinker may know the reason. He was one of the first men to question the afterlife and has been stuck in Necropolis for over 300 years. Dimonis, the Chief of the bull-headed Minotillary will stop at nothing until Edwin is under his control. He believes that once Edwin is Judged and in the fiery pits of Tartarus where he belongs then normal Judgement will resume. The worlds can continue as the creator intended. Destinies will come true. 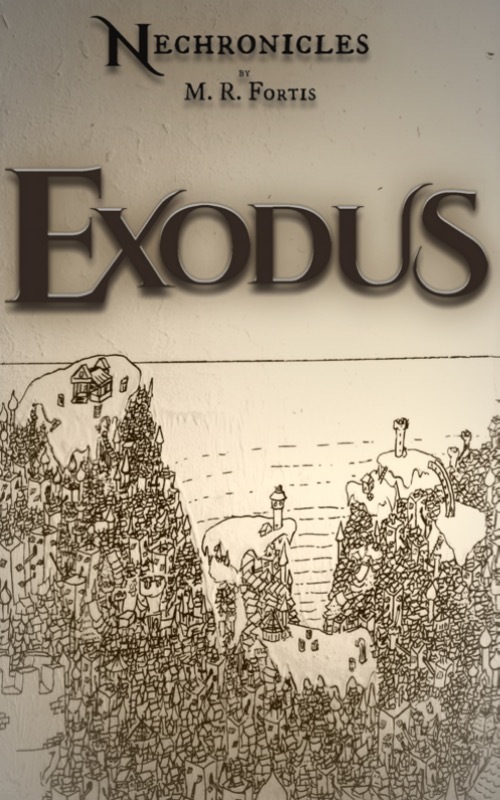 Nechronicles: Exodus is the first part in a new book series aimed at anyone who expects to pass on to the next mortal plane. 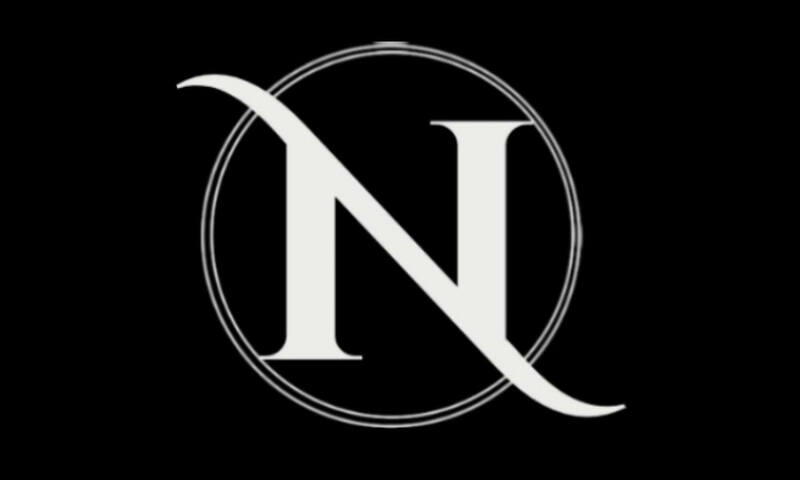 Inspired by mythology from around the world, most notably Greek, Norse and Roman, Nechronicles will please both heroes and gods alike. Myths, monsters and mankind will collide.